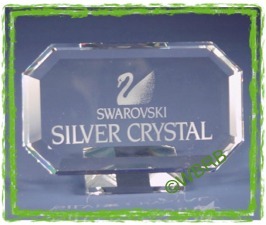 Check out this Swarovski crystal retirements resource! The website offers information that every Swarovski crystal collector is looking for. It contains a current list of retired Swarovski Silver Crystal pieces in the database library. There are also a collection of resources for Swarovski Books, Swarovski Software, and Swarovski Repair included on this terrific site! 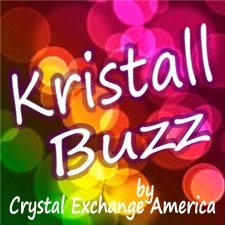 See the latest buzz about retired Swarovski, new Swarovski, and interesting Swarovski features on this Swarovski Blog. See the latest Swarovski news and Swarovski product information.